We are a standalone Hyundai dealer, solely focusing on the Hyundai brand, which means dedicated Hyundai service and knowledge. 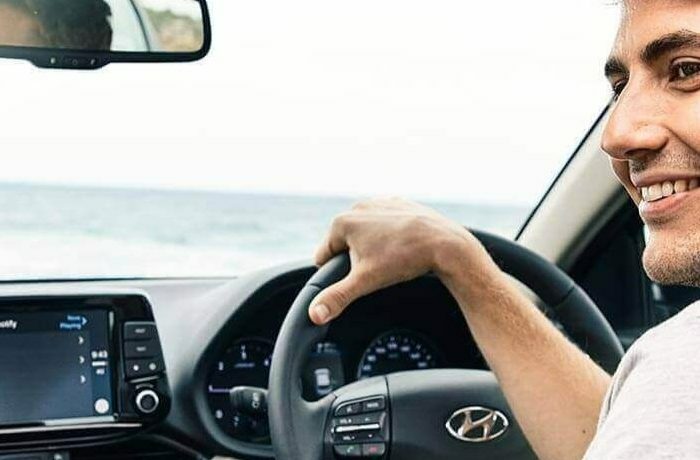 At Lakes Hyundai, we will ensure that your valuable time is matched by our ability to provide you with the right New or Used Hyundai vehicle to suit your needs and budget. Our family-owned and operated business has over 30 years of experience in the automotive industry. We will ensure that you feel at home with us as we provide a total positive sales and ownership experience, plus the convenience of a one-stop shop for all your Hyundai needs. Give us a call, email us or better still, drop in and say good day! We will be more than happy to show you the suite of our Hyundai vehicles and provide you with a vehicle to suit your needs. For more information about our vehicles or services Contact Us to speak with a member of the Lakes Hyundai team today.